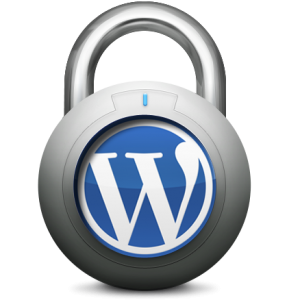 The #1 reason WordPress sites get hacked is due to an outdated instance or outdated plugins. We also understand that updating plugins comes at the risk of breaking website styles and experience. We’re experts at managing WP sites and we thoroughly inspect, and test, plugins before applying updates into production. Are your website file & folder permissions set correctly? Are you revealing WordPress & plugin version numbers and other potentially revealing information? Are you becoming a victim of recurring hacks? We have a comprehensive checklist of items we address when taking on new clients so we can ensure baseline security. From there, we can establish a tailored security model for your business and website. Whether you’re in need of a new website, an assessment of your existing site, or just need to talk with WordPress-savvy technical minds – You’ve come to the right place. We have UI / UX design talent, top-notch web developers, and, of course, information security specialists all ready to help you get exactly what you want. We’re your single point of contact from start to finish and we’re always available to answer your questions and we take the time to fully explain what’s being done so you’re never out of the loop. Websites running WordPress were attacked 24.1% more than websites running on all other CMS platforms combined. WordPress suffers 60% more Cross Site Scripting (XSS) incidents than all other CMS-running websites combined. 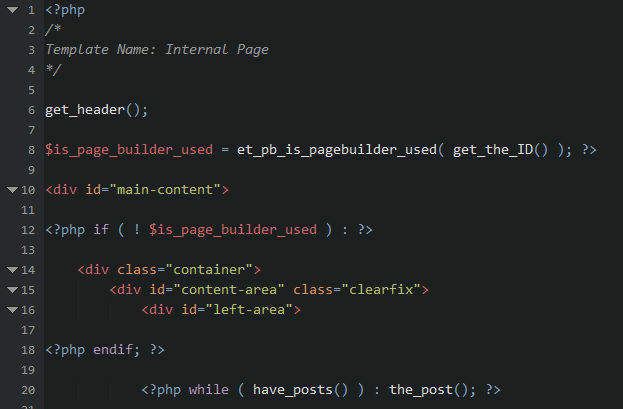 While WordPress is a fantastic CMS – it requires proper care and maintenance. We take the worry out of running your website by taking care of updates, security patches, backups, and more. Use the form below to learn more about what we do. You’ve got WordPress questions | We’ve got WordPress answers. Anti-Spam: 9 minus 1 = ?